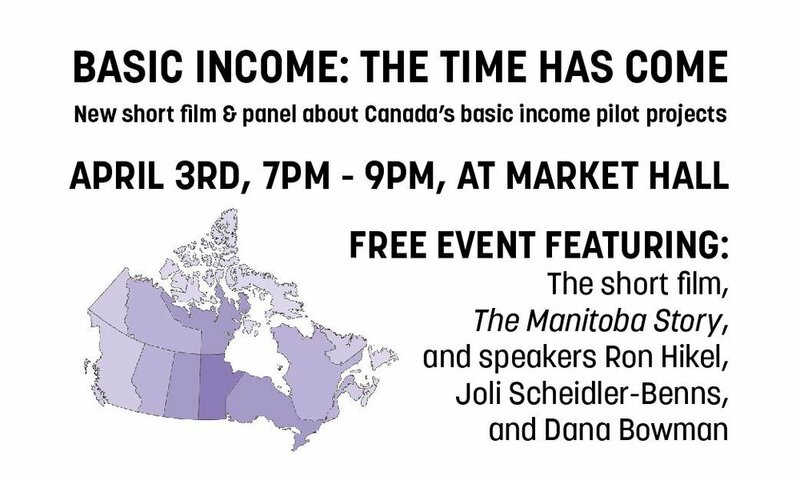 After the film, The Manitoba Story, Ron Hikel, Joli Scheidler-Benns, and Dana Bowman will share lessons learned from the Manitoba and Ontario basic income pilot projects. Ron Hikel is a political scientist and management consultant. He has applied these disciplines as a public servant, as an academic teaching political science in three Canadian and US universities, as a private sector consultant, and as a political advisor and organizer in the US, Canada and England. He also negotiated, set up and managed the research organization delivering Mincome Manitoba, the federal-provincial social science experiment with basic income. He is married, has three children and admits to being a life-long fan of the Boston Red Sox. Joli Scheidler-Benns is a YorkU PhD Candidate and researcher, as well as an advocate for a Basic Income Guarantee. She does Research and Community Development for the Lindsay Advocate, and is a teacher, learner, mom and wife. Dana Bowman is a basic income participant from Lindsay. Ms Bowman is one of four Lindsay residents who have filed a class-action lawsuit against the Province of Ontario in the wake of the government's cancellation of the basic income pilot project. Our MC for the evening will be Dr. Rosana Salvaterra. Dr. Salvaterra has served as the Medical Of Health for Peterborough Public Health since 2008. Prior to coming to Peterborough, she worked in both Toronto and Stratford in similar positions. Dr. Salvaterra currently holds an academic appointment with Queen's University, and has worked both internationally, and in First Nations communities in Canada. She currently participates in a number of local and provincial committees.